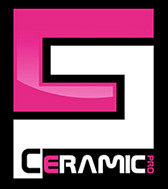 New Image Detailing is proud to offer a game changer in the detailing industry in the form of ceramic coatings. 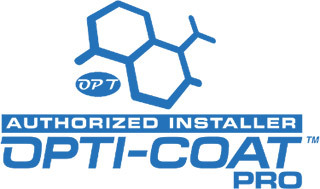 New Image Detailing is the only Opti-Coat pro authorized installer in the Philadelphia Area. A ceramic coating is a permanent protective clear coat that is applied to your vehicles exterior surfaces. Sometime referred to as a “glass coat”. Surfaces treated with ceramic coating will benefit from the following attributes. Last but not least, vehicles coated with ceramic coated are scratch resistant. This mean your vehicles paint will continue to look great for years to come! Warranties range from a 1 year to a lifetime coating.